Simple, content days with ample time to create your art and grow your business. Be productive without beating yourself up – while having enough time to enjoy your life (and start reading fiction again). You deserve to have a clear mind and energy to spend on what really matters in life: Your creative business, your family and time to savor life. Living a simpler life isn’t impossible – your life can be more easeful and less complicated. Tiny steps to simplify your life is all it takes. I’m Iris and I help creative women simplify their daily lives and develop kinder productivity habits. Because leisurely walks around the lake and reading poetry are kind of essential when you think about it. I’m so happy to see you here. Please do step over my virtual doorstep and let me tell you more about Simple Living. 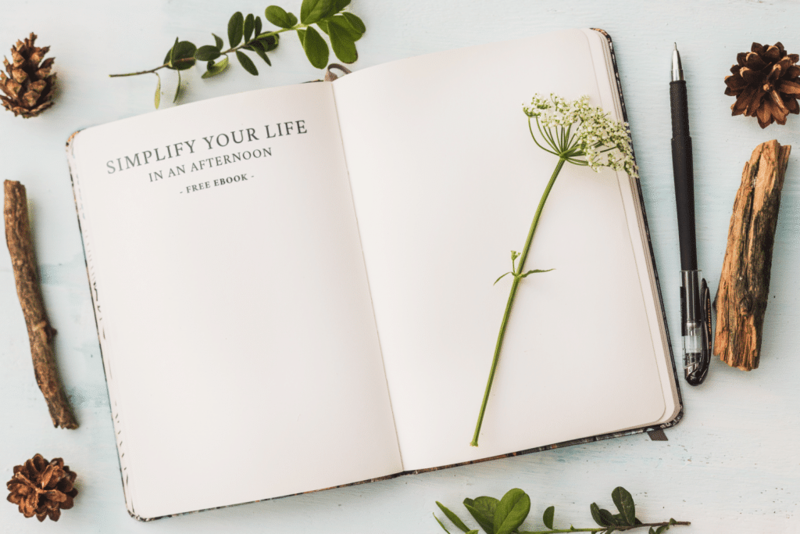 How to get started with simplifying your life? Download this free ebook and spend an afternoon doing enjoyable simplicity projects. Just put your email in the box below.